We all know that typing speed matters. Being able to type quickly and accurately will help you save time at work and might be the only skill that stands between you and another equally qualified applicant. Verify your typing speed and accuracy. 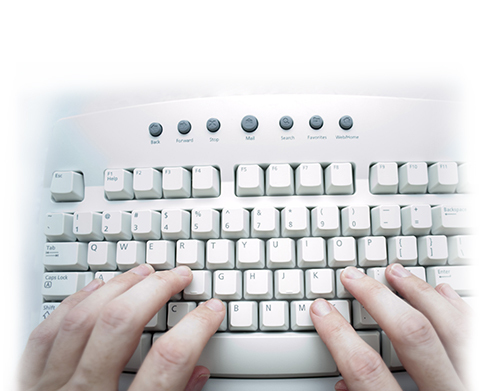 Having the right typing speed and accuracy is essential and highly required by employers. To earn an ICDL eType Certificate, a candidate must undergo a typing test of an unfamiliar text. Want more information on how to verify your typing skills? Fill out the form below, and we'll get you started.